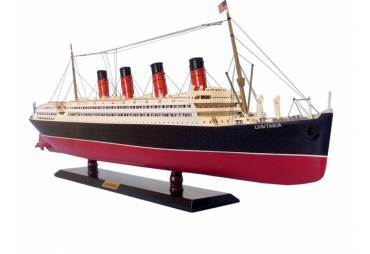 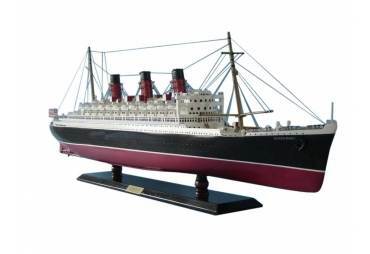 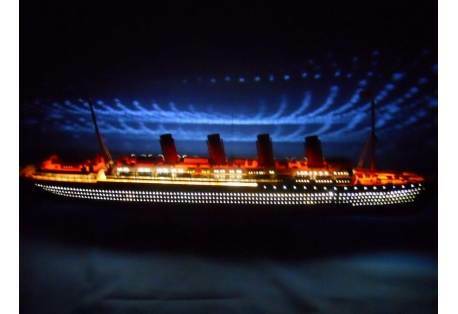 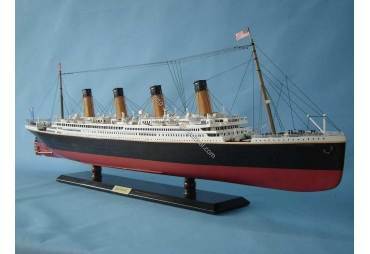 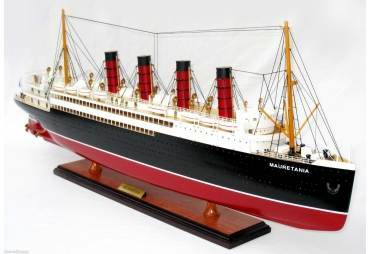 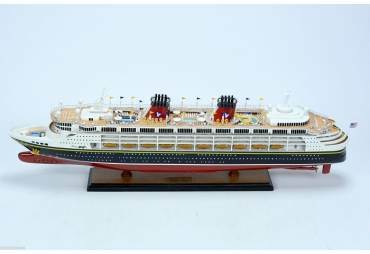 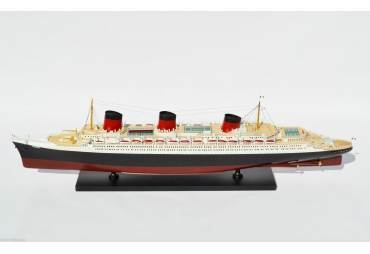 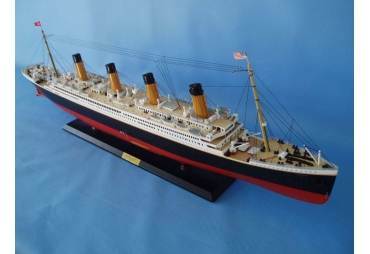 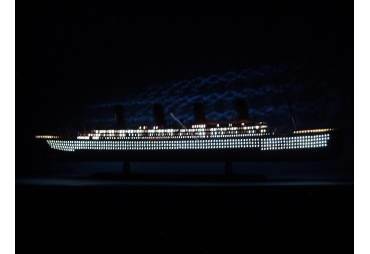 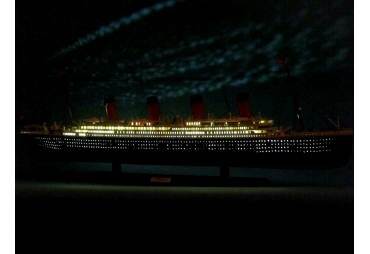 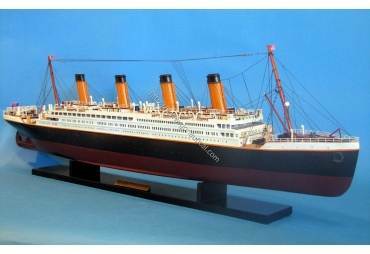 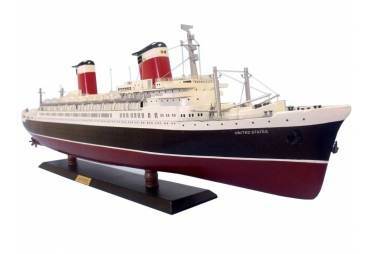 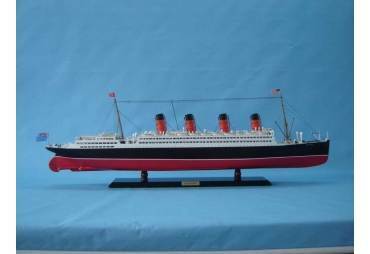 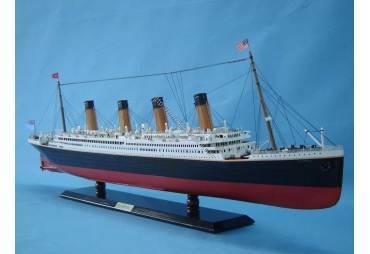 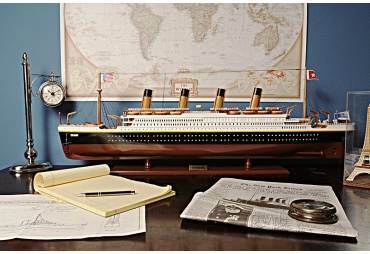 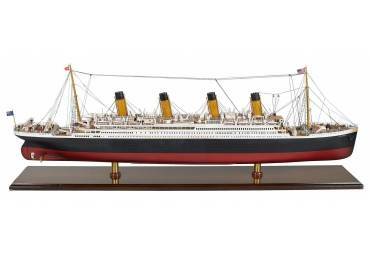 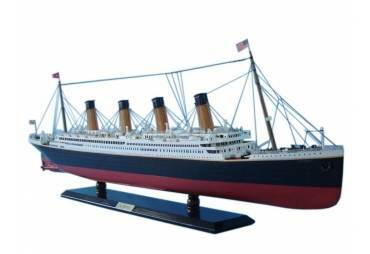 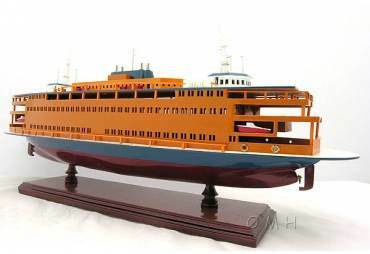 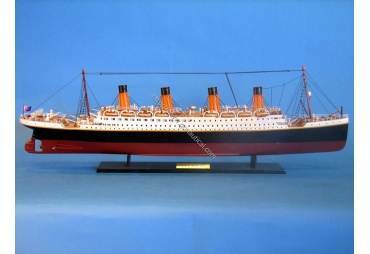 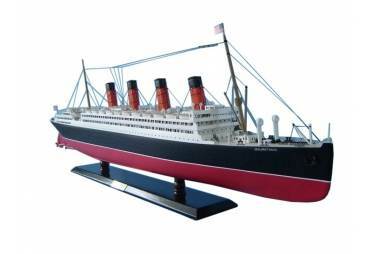 Not a toy - This is an authentic accurate replica of the Lusitania. 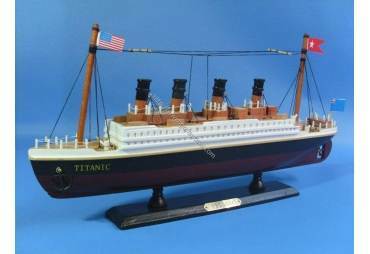 Lifeboats, vents, wood ladders, skylights, water tower, smokestacks and more. 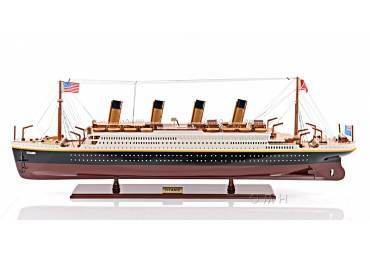 Built with the finest woods such as birch, maple and yellow siris. 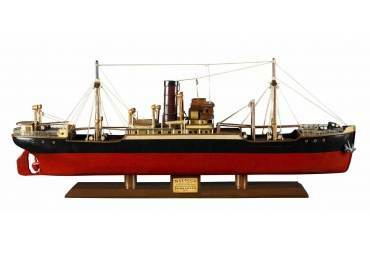 Plank on frame construction (a difficult task where each individual plank is added to the hull of the ship model one at a time).